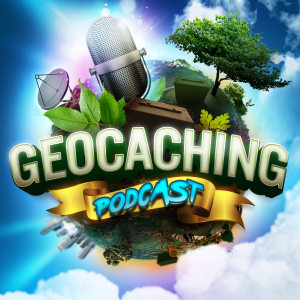 It would appear that many if not all of our GCPC hosts have been extremely busy doing or interacting with geocaching in one form or another. From communing with the Block Party, Gaining the 7 Souvenirs of August and more. A geocaching packed episode to be sure.